You feel stressed and tired ? And it shows on your skin? 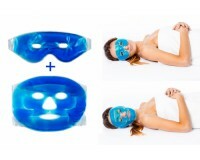 Try the beauty mask Acuphoria !